Ventipop Blog 25 Scary Good Books :: #15 - #11 Become a Patron! If you missed it, we're counting down Ventipop's 25 Scary Good Books. It's rare a collection of short stories can simultaneously scare the living hell out of you and choke you up, but that's exactly what Joe Hill, son of one Mr. Stephen King, manages to do with the freshest collection of horror shorts in a long, long while. This book was originally published in 2005, and it won the British Fantasy Award, The International Horror Guild Award, and the Bram Stoker Award for best collection. 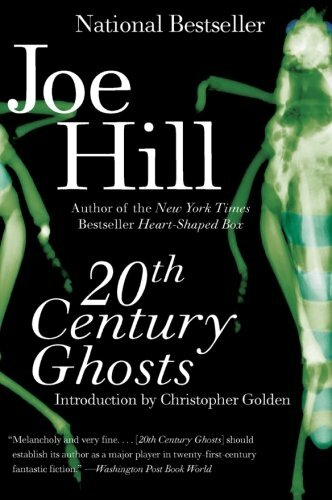 Twentieth Century Ghosts contains 15 of the most severely bizarre and original stories ever conceived. And FYI, the stories that got me the most were "Pop Art" and "20th Century Ghosts". I'll let you decide which one gave me chills and which one tugged the heart strings. 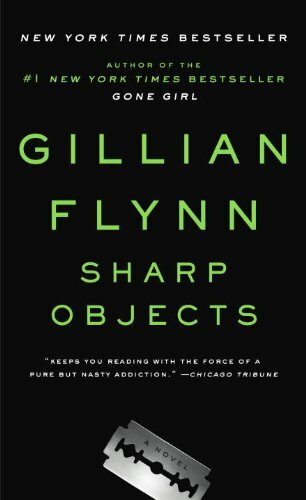 Gillian Flynn is best known for her book Gone Girl, but her debut novel Sharp Objects is the one that sticks with me. It's the story of a troubled young reporter, Camille, assigned to return to her small hometown to cover a series of brutal murders. As you read on, you realize the murders are intertwined with the Camille's mental issues and her troubled past. Like most mysteries, you read on because you want to find out the "Who? ", but Flynn manages to get readers to care even more about Camille and the "Why?". The depravity of her twisted characters add layers and layers to this psychological thriller. "Forty-one years after I died, my friend Dale returned to the farm where I was murdered. It was a very bad winter." What follows proves to be just as spooky as this opening. Dale Stewart travels back to his boyhood hometown in Illinois to spend his winter sabbatical in the now-empty home of his deceased friend. This is one of those "things that go bump in the night" stories that leave your nerves in tatters after every reading session. Is Dale going crazy or is there a someone or a some thing living upstairs in the farmhouse? Is there really a dog of increasing size stalking him? 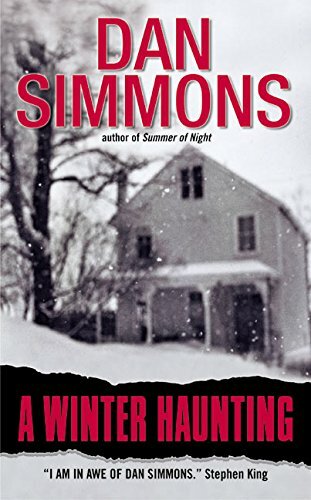 This one is spooky good fun you may not want to read alone..or at night...or especially in an old farmhouse at the far edge of town. 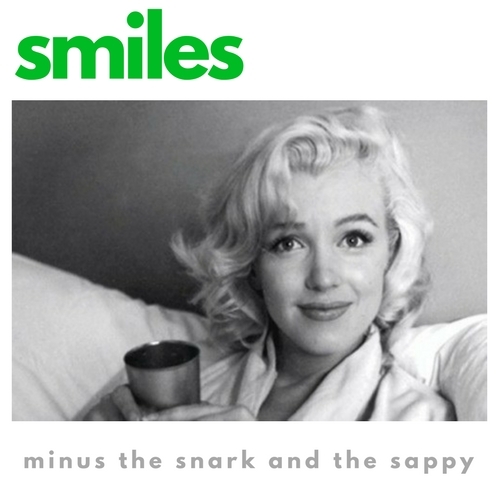 Ok, this one is forever in my nightmare lexicon. 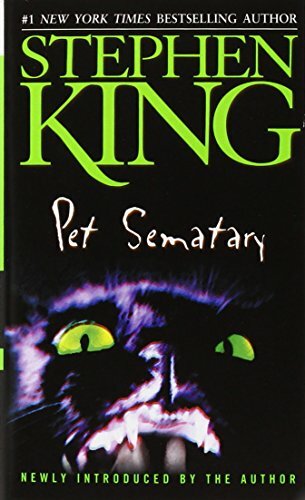 The story of a man burying his dead son in a haunted pet "sematary" with the hopes of bringing him back to life was hard enough to get through back in the 1980's when I read it the first time. But now, being a father of two, I really don't think I could bear a reread. I remember feeling that father's overwhelming anguish when his son is tragically killed in an accident and experiencing the horror of his "son" reanimated as something...else. That was before I was a father myself. Just writing about this book and feeling that sickness in my gut, makes me realize how great and powerful a horror show this book was and still is. The Haunting of Hill House by Shirley Jackson made this list earlier at #21. 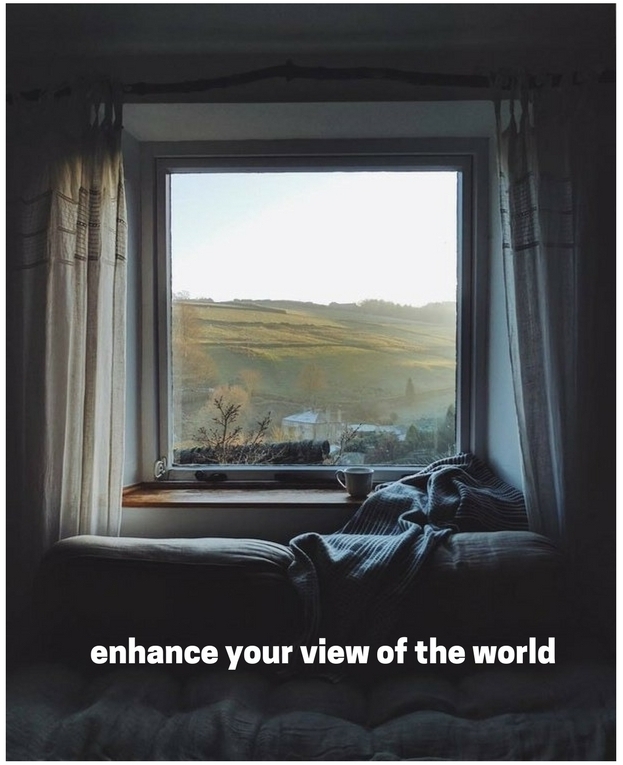 That's a scary, unnerving book. 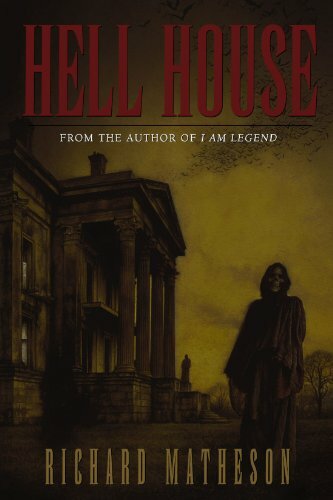 Hell House, as Stephen King said, is simply the scariest haunted house book ever written. I remember reading this in my room during college, someone knocked on my door and I screamed so loud, the visitor screamed too. It's unnerving, horrific and imaginative. But the thing I remember most wasn't the gore or the horror, it was how strong the apprehension of "what's going to happen next?" built inside me. Matheson is a master at letting the unease build and build until the readers are at his mercy begging for their mommies.